Upcoming dart tournaments in Toronto and the G.T.A. 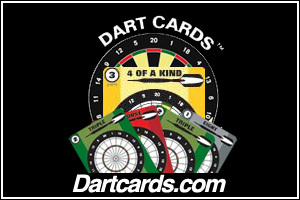 Note: Torontodarts.com receives this information through third parties and cannot be held responsible for any outdated or incorrect listings. Please contact the organizers in advance and confirm that the event will be held as planned. 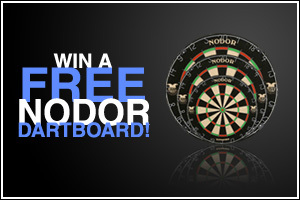 Please contact us if you have a tournament coming up and would like to promote it on Torontodarts.com. It's free and we'll list it right away! Every month or so (less in the summer) we send out our newsletter that's packed with local darting news, tournament dates and lots of free stuff.